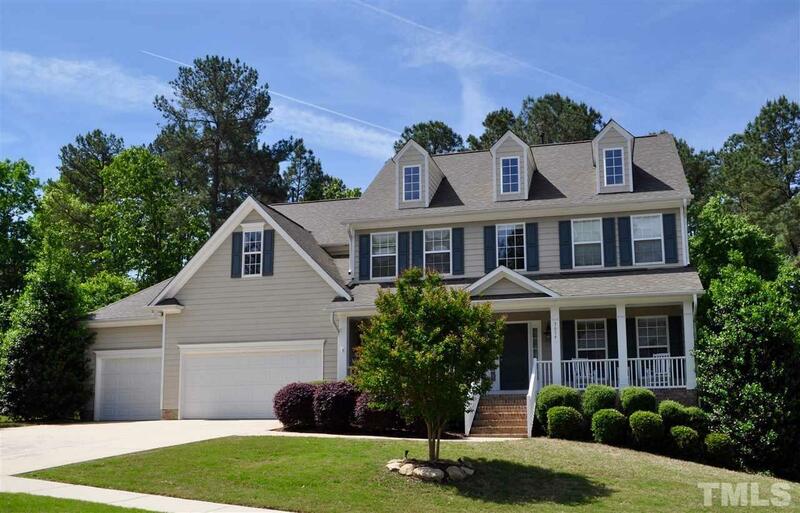 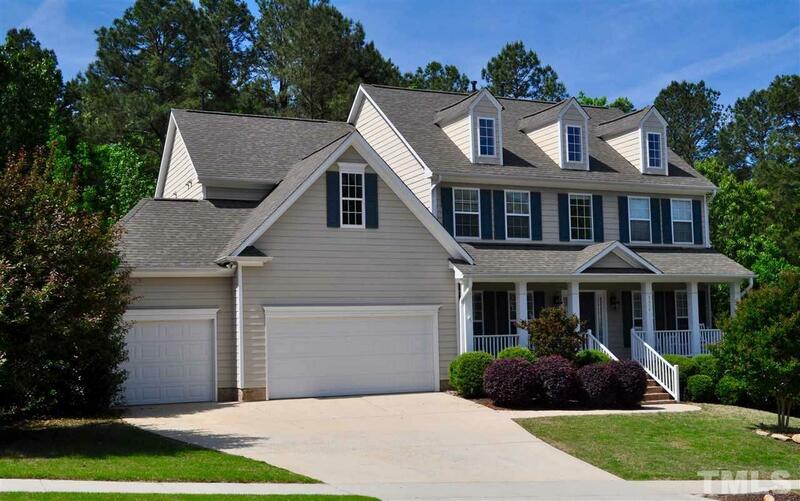 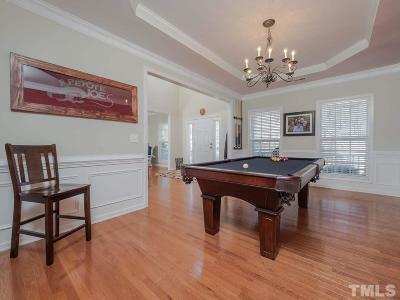 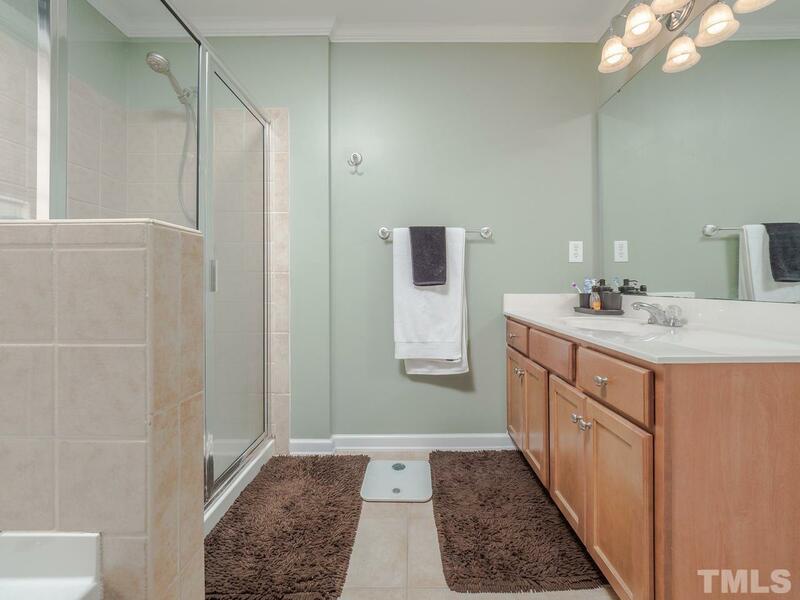 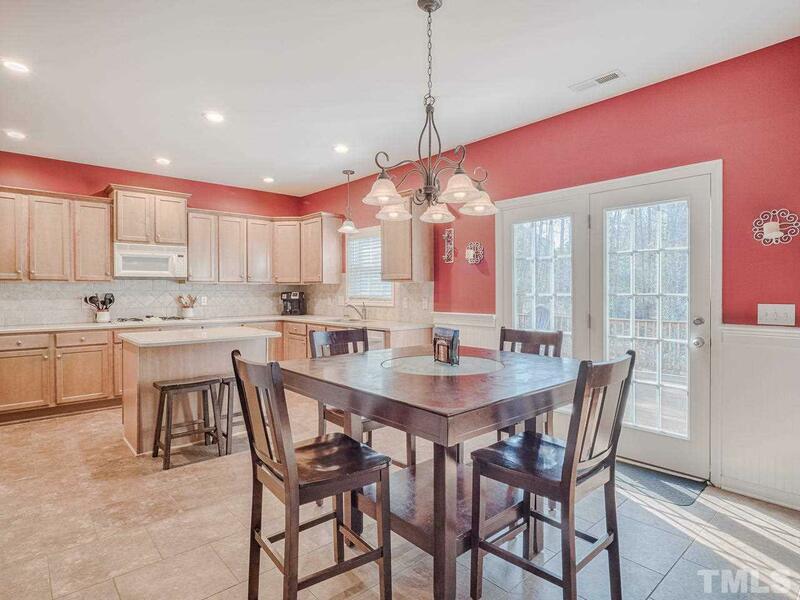 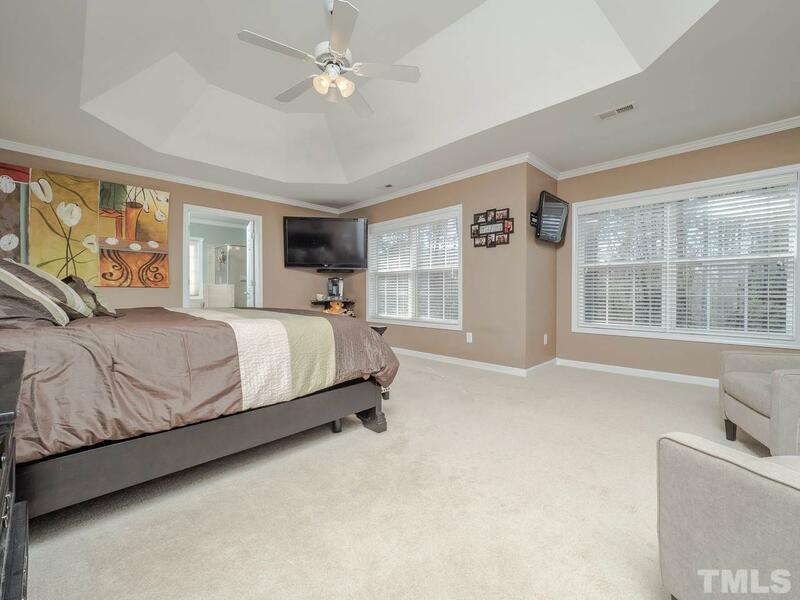 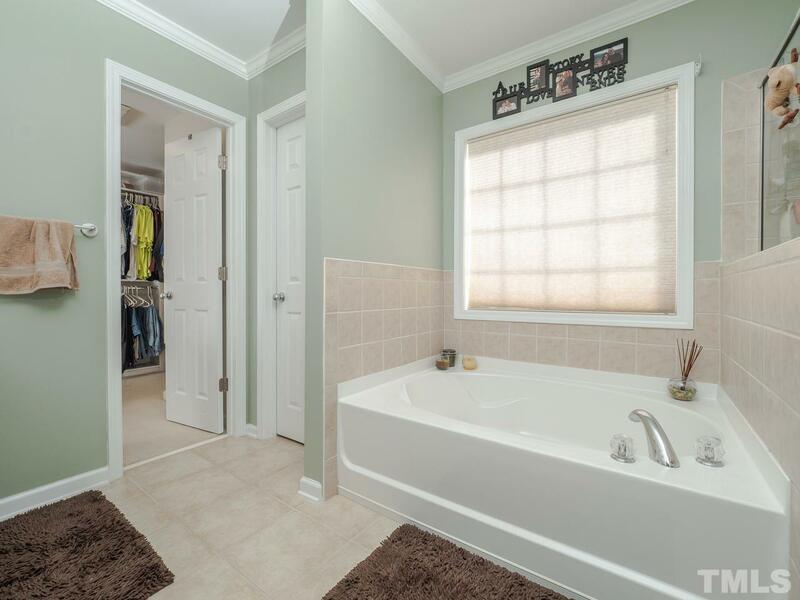 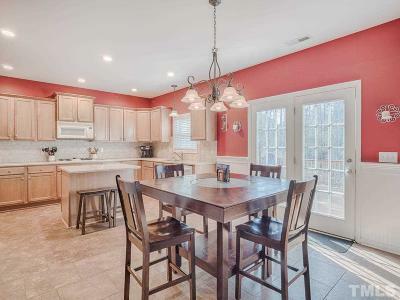 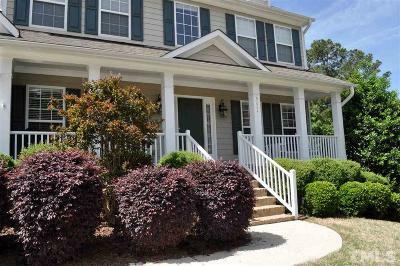 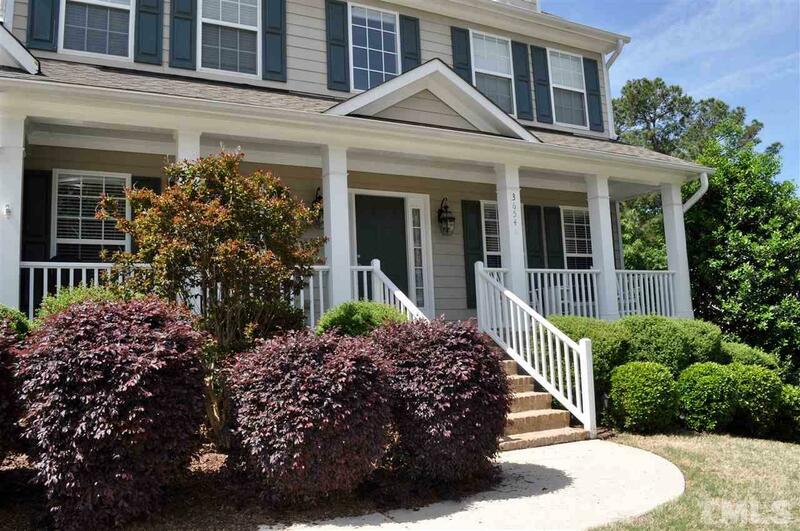 Fantastic 4 bedroom, 3.5 bath home on a half acre wooded homesite in a great location and pool community. 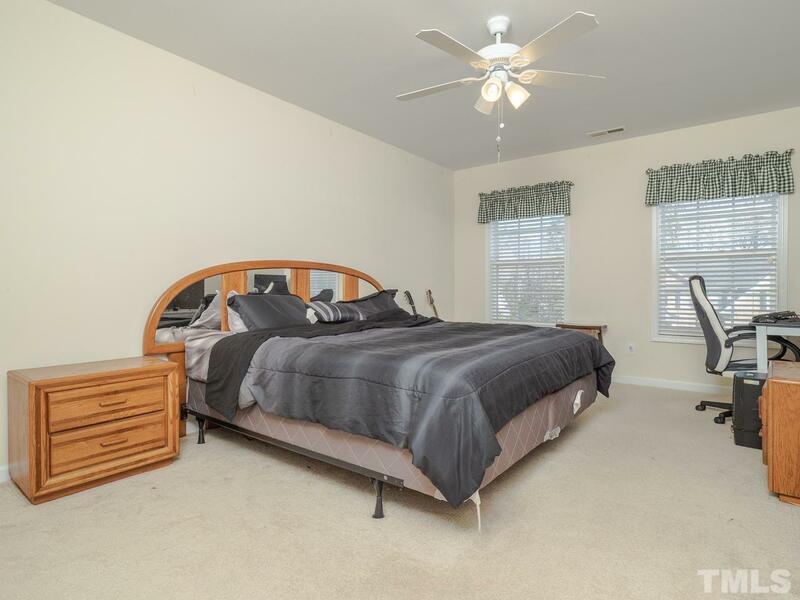 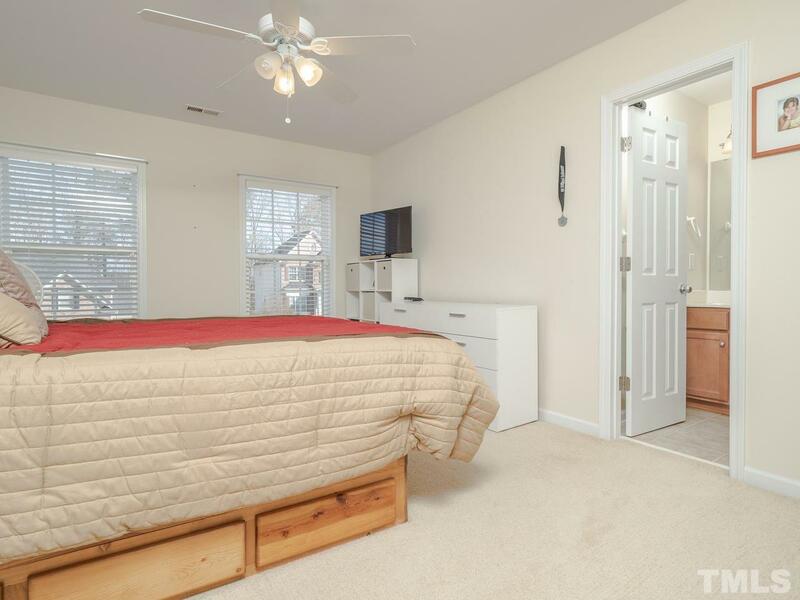 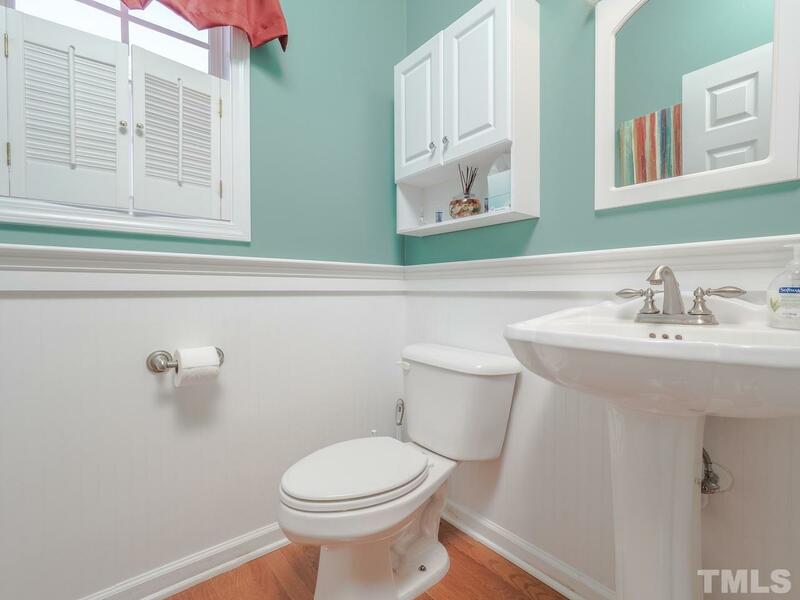 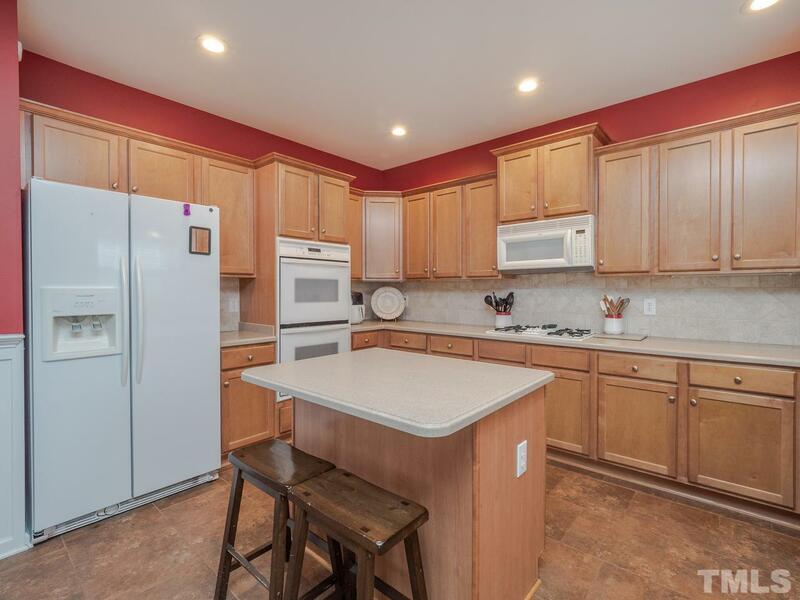 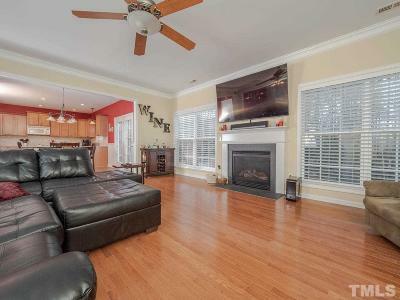 New roof (Feb. '19), hardwood floors on main level, coffered ceiling in spacious living room, huge dining room, sealed walk-in crawlspace, 2 hepa filtration systems in attic! 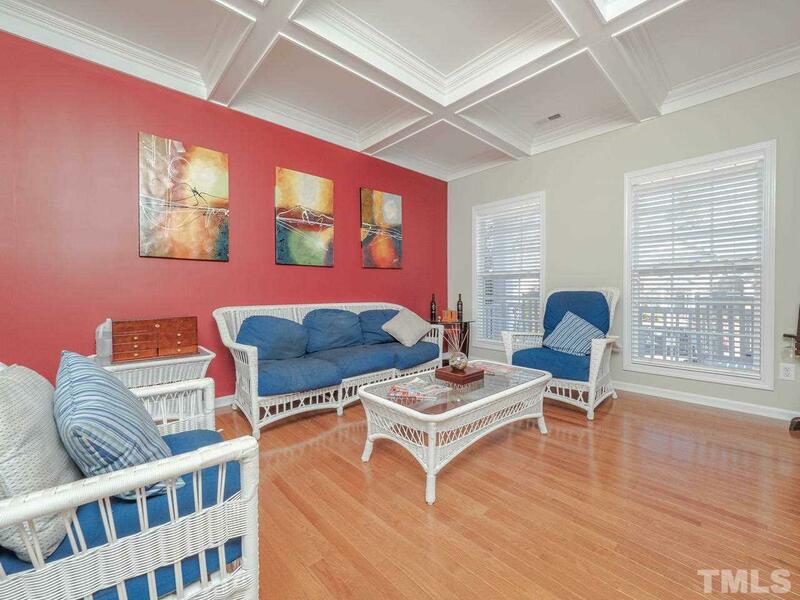 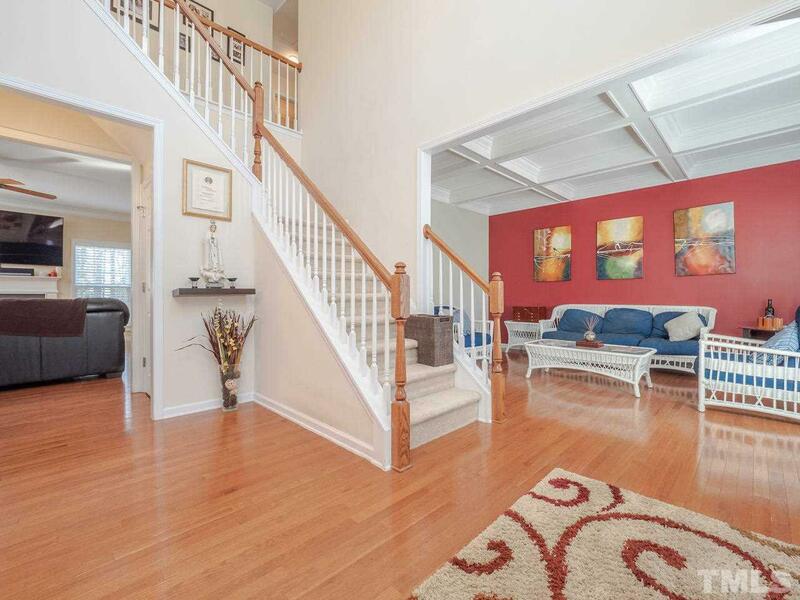 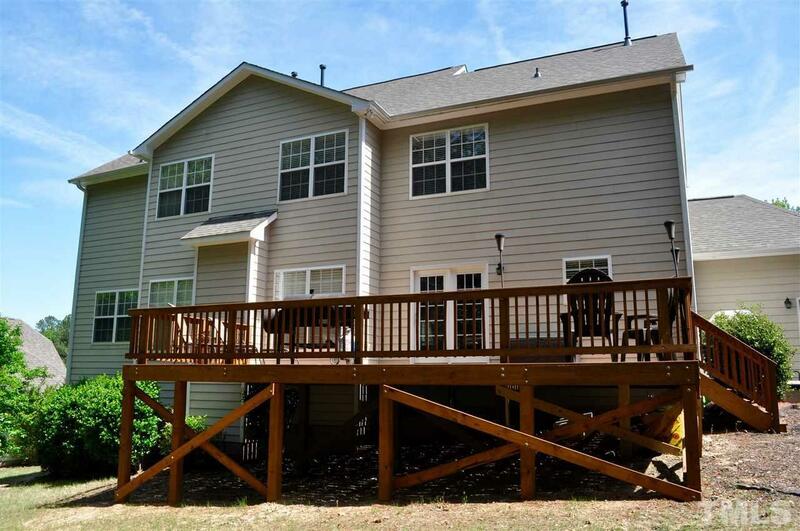 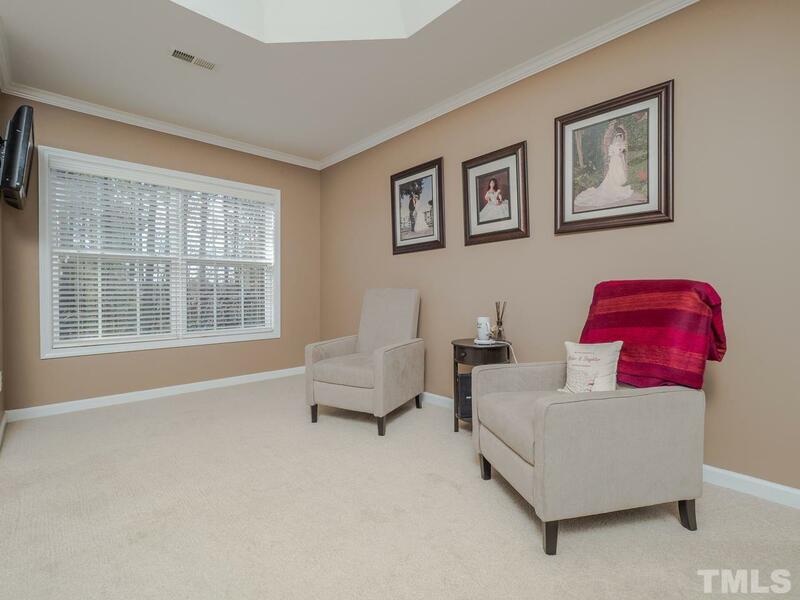 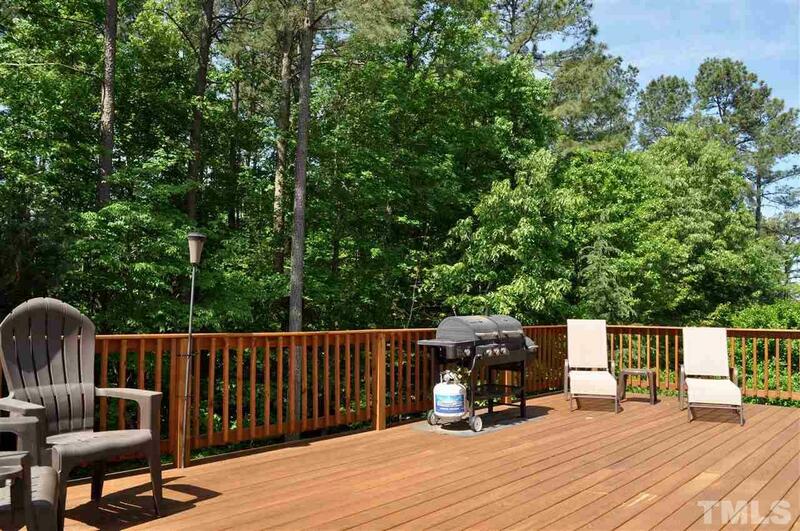 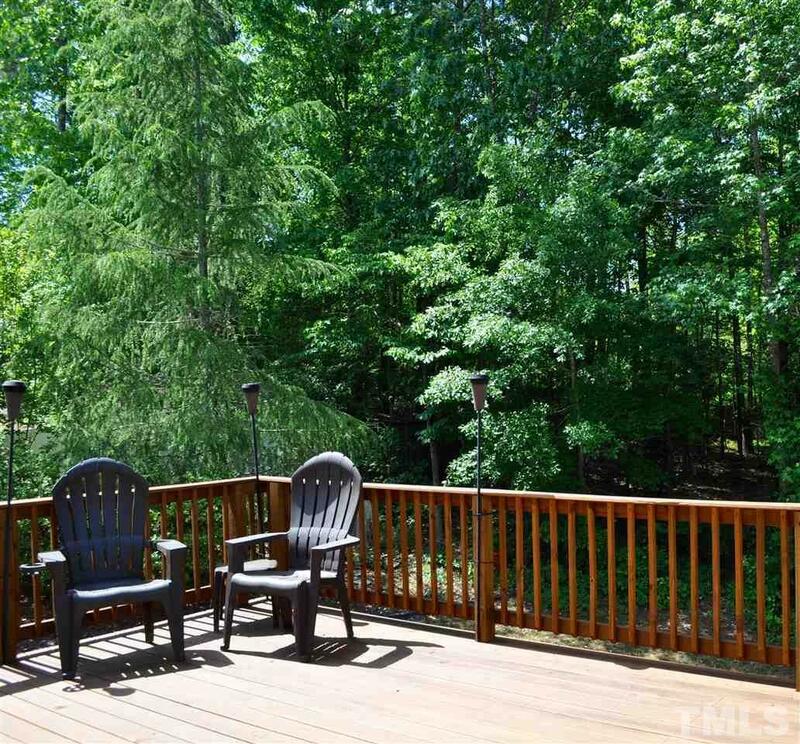 Newer massive deck overlooking private wooded backyard is perfect for entertaining. 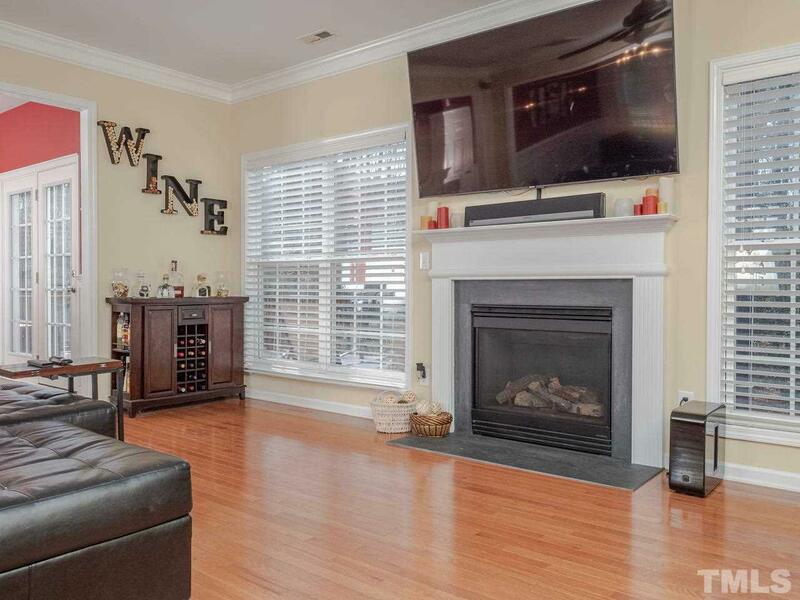 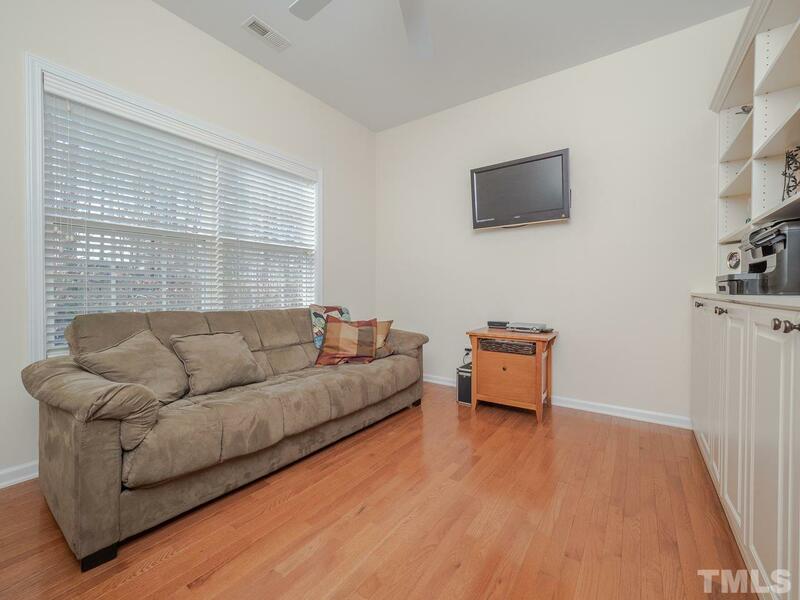 Generous family room w/gas log fp. 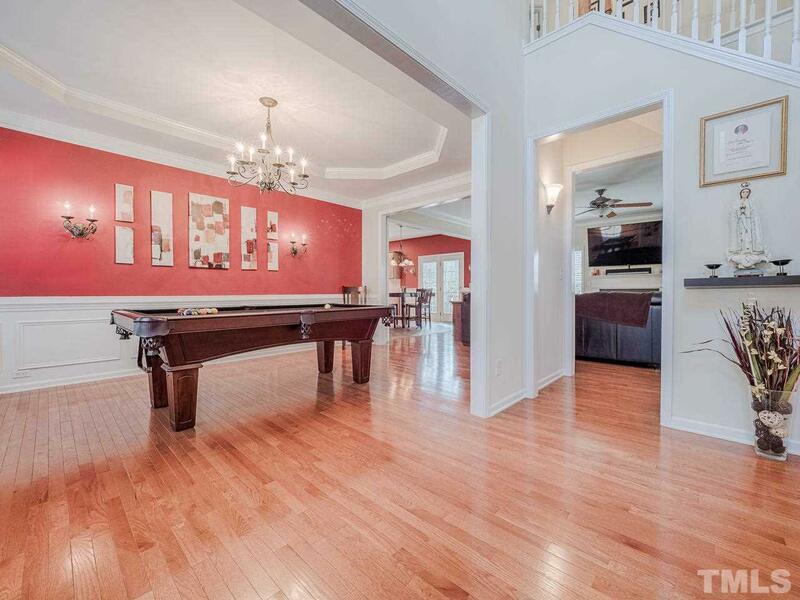 Open flrplan will not disappoint for indoor entertaining. 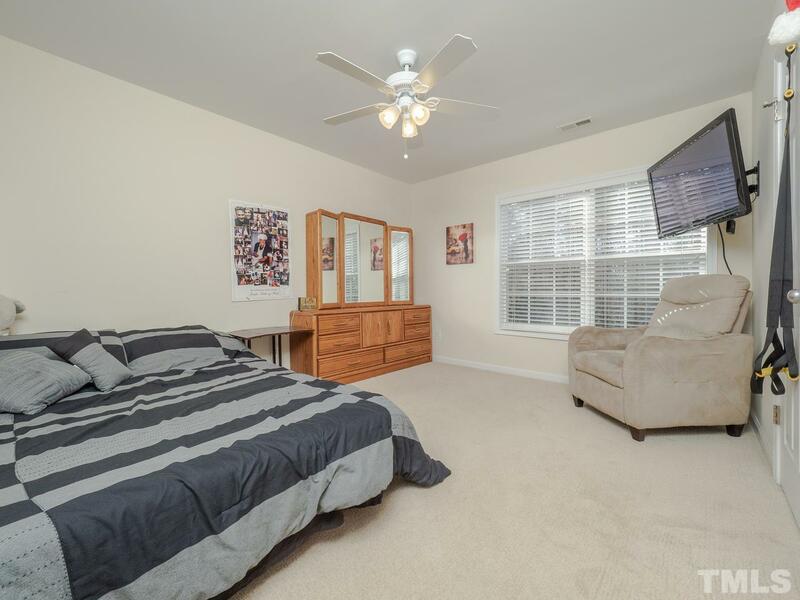 Main level office w/built-ins. 3-car garage!